At Rudinec & Associates we pride ourselves on providing outstanding service. 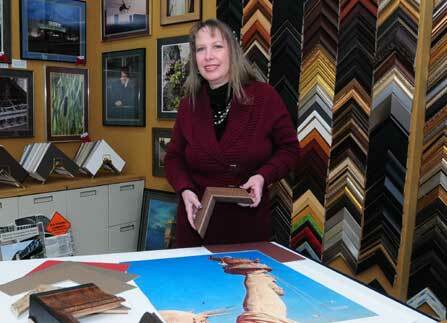 Our staff will work with you to select a framing treatment to enhance your image, and work within your budget and meet your deadlines. Locking and security hangars are available, plus installation service can be provided. Name dropping…. we have provided framing for the Pentagon, US Marines and Navy and routinely frame and ship prints for clients across the country.